Bringing visual intelligence to products, at the edge and in the cloud. Learn the latest applications, techniques, technologies and opportunities in computer vision and deep learning with more than 80 talks from 100+ speakers. See 100+ demos of the latest technologies that enable vision-based capabilities: processors, algorithms, software, sensors, development tools, services, and more! Connect with 1,200+ innovators sharing what works in visual AI, the fastest growing segment of artificial intelligence. 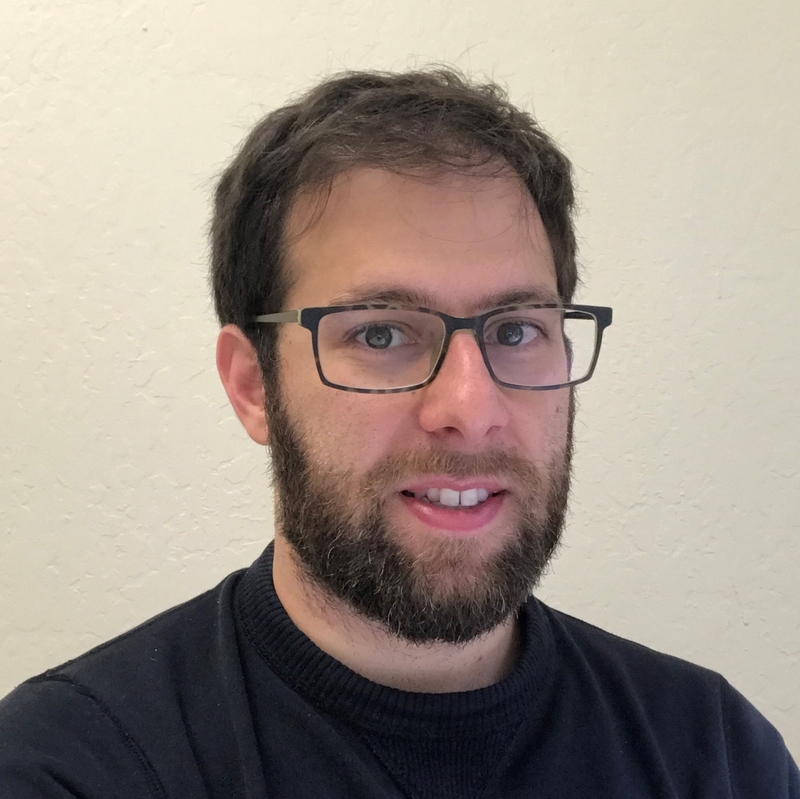 Meet a few of our 90+ experts in vision and deep learning! What’s Changing in Autonomous Vehicle Investments Worldwide – and Why? Check out more of our speakers! 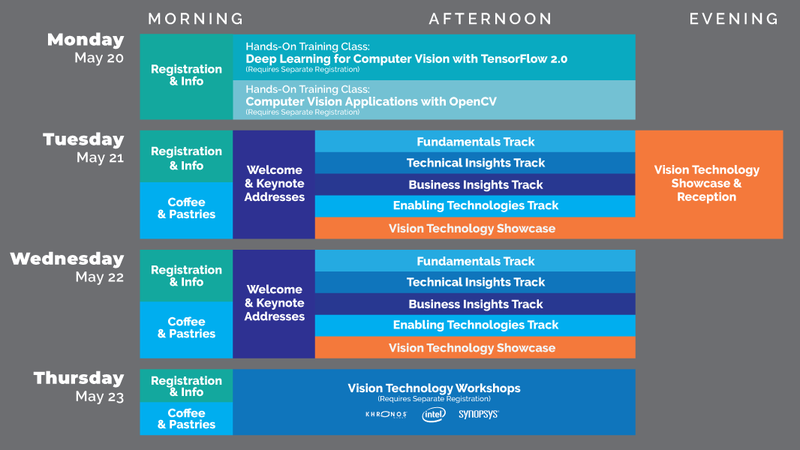 Join us for four days of learning—from hands-on TensorFlow and OpenCV trainings to the latest technical insights, business trends and vision technologies -- all with a focus on practical, deployable computer vision. 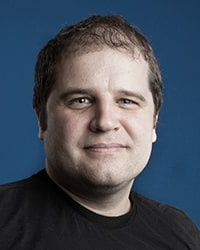 The Summit connects the theories from great academic conferences, like CVPR, to reality. Watch this video to learn why 98% of attendees would recommend the Summit to their colleagues building vision-enabled products. Click here to get a sneak peak at the talks so far! 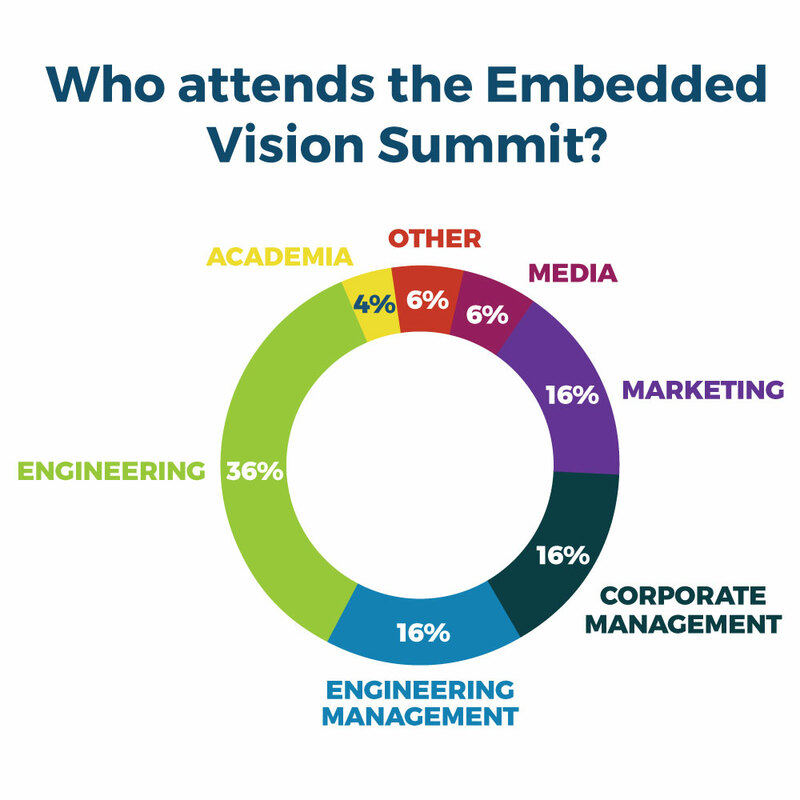 The Embedded Vision Summit is the premier event for product creators who want to bring visual intelligence to products, attracting a global audience of companies developing vision-enabled products, including embedded systems, cloud solutions, and mobile applications. See the latest developments in enabling technologies for vision. Experience over 100+ live demos from 60+ exhibitors. Learn about the latest components and tools that you can use. And meet 1-1 with these vision experts enabling the latest visual AI innovations. All under one roof! Processors and tools for deep-learning based object recognition. Optimized software components for low-cost, energy-efficient, real-time vision. Frameworks and services for faster product development. This is an emerging industry and all the key players are here. If you want to learn quickly, understand the key drivers, and know what’s going to happen in the next few years, you should be here. Attending the summit is a good way to keep your fingers on the pulse of the industry and hear how companies are solving problems. It’s eye opening to see how other people are using vision technology in areas outside your own frame of reference. Vision is coming into everything, and this conference is meaningful not only for vision scientists, but for people who want to make modern products. 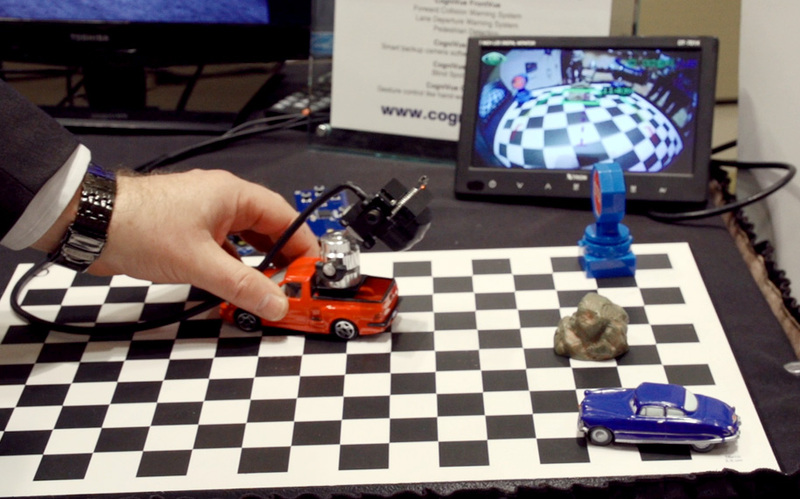 The Embedded Vision Alliance and Summit bring together the vision community as a whole. It’s the best place to help identify ways to leverage vision in very different ways, to understand the trends, and get input from others in the industry. The neural network has revolutionized the video analytic landscape and has paved the way for new video service offerings. Now it's time to take that technology and move it to the edge. 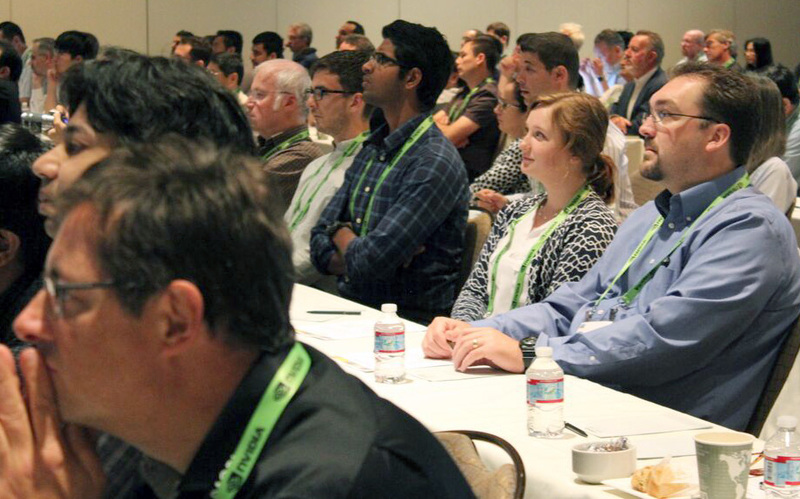 -- Song Yao, CTO and Co-founder, Tend Insights, Inc.
What strikes us about the Embedded Vision Summit is that the attendees have a very high level of knowledge and a deep engagement in subject. These are the guys who make a difference in the industry and are pushing the boundaries of what computer vision can do in the embedded space. That’s why we’re here. The Technology Showcase has grown quite a lot and is very busy, which means we’re in the right spot, in the right industry, and this is the right place to be for computer vision technology. It’s awesome. I get to meet a lot of very important people in the industry and find out what they’re going to do next. I guarantee that you will learn a lot about embedded vision industry applications, not just theory. If you’re building real products, this is the place to be. This is really the only event that promotes and educates you exclusively in embedded vision technologies. Being here is like being a kid in a candy shop. A great show. Very relevant. Great topics. Caliber of the attendees was among the best we’ve seen. A lot of good interest and discussions. 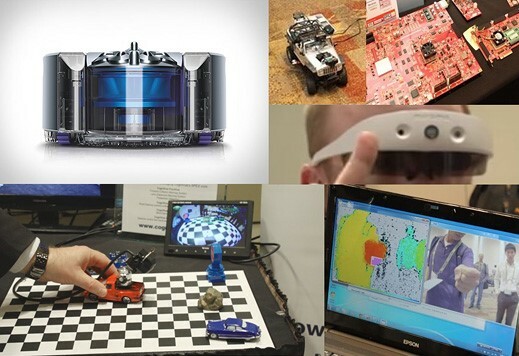 ...and click to see our 2019 Exhibitors with the latest computer vision demos and enabling products..
Stay updated on Summit news including speaker additions and session updates.